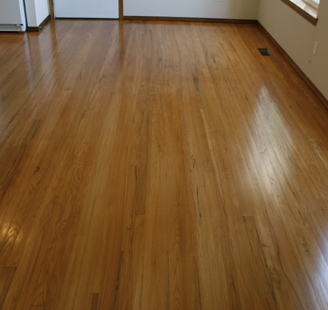 Many times, Aiken homeowners mistakenly choose to get their hardwood floors refinished using traditional methods, involving harsh chemicals, toxic fumes, loud, obnoxious noises, and lots of dust flying around, coating your entire home. 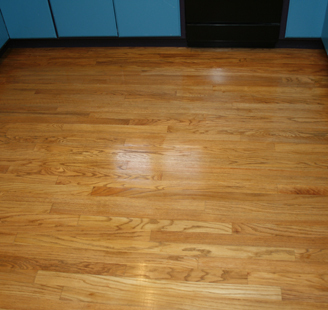 There are horror stories of couples encountering dust and leftover remnants of their refinishing processes! 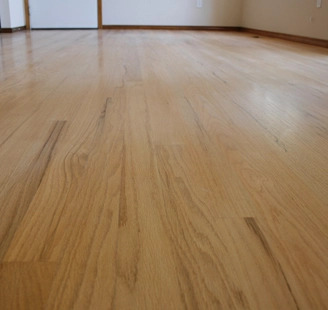 Well, now there is a new service, that completely skips the mess and hassle of traditional floor refinishing, called N-Hance Revolutionary Wood Refinishing. N-Hance renews the original shine and luster of all your wood surfaces, but without the dust, mess or odor typically associated with wood refinishing. 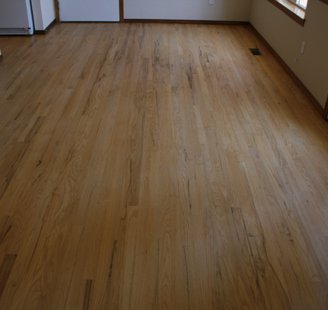 And it can be offered at a fraction of the cost of traditional refinishing, sanding or refacing! N-Hance is the number one choice for Augusta home owners because we are a hassle-free company.